Il Caorle Film Festival vi offre 3 giorni ricchi di eventi, proiezioni gratuite di tutte le opere in gara, concerti live ogni sera e una fantastica serata di premiazione. 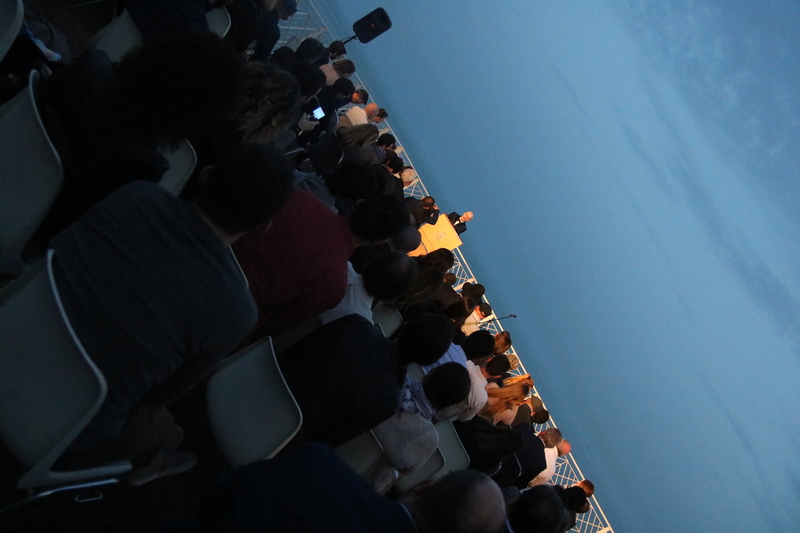 Sono state 50 le opere selezionate ufficialmente per la scorsa edizione, provenienti da tutto il mondo, rendendo il Festival un punto d'incontro internazionale per i videomakers indipendenti. Professionisti del cinema indipendente e non valuteranno con criterio e professionalità tutte le opere, per assegnare i 25 premi in palio. Inoltre una giuria popolare conferirà un ulteriore premio all'opera più meritevole. This was a warm and lovely experience! It was run by members of a family and they made us all feel part of their family too. The Malpighis were wonderful hosts. They organised extras like boat-trips and orchestras, which made us all feel special. The films shown had great variety, from everywhere. Was proud to receive the Special Mention- Best Message award. It is my first experience of Italian Film festivals and makes me hungry for others. Very well done. Totally Yeah! 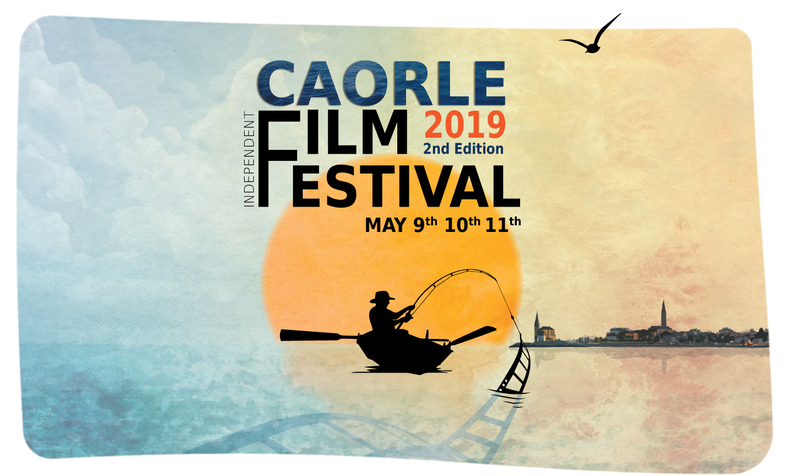 Long life to Caorle Film Festival!! It is a great festival with amazing staff based in the beatiful town of Caorle. I just wish that the movies were shown in movie theaters so it would give more profesionalism to the festival. But I had a great time and got to know nice people. I hope to go back again. Best of lucks! I highly recommend this festival to all filmmakers. The location is superb. What a lovely town. An ideal place to hold a film festival. Very well organised. Lots of activities for filmmakers. They really made one feel very welcome. Many thanks.